The U.S. House voted Thursday to ban more than 30 synthetic drugs, including “bath salts” and “spice.” The Synthetic Drug Control Act would make it illegal to manufacture or dispense the drugs, ABC News reports. The bill would also give the Drug Enforcement Administration (DEA) more authority to put temporary bans on potentially hazardous drugs as they are being investigated. The bill passed by a vote of 317 to 98, according to the news report. The bill will now move to the Senate. 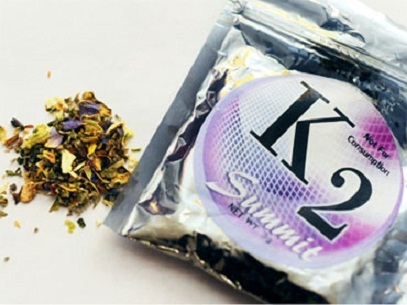 Earlier this fall, the DEA announced it was temporarily banning three synthetic stimulants that are sold as bath salts. The ban makes it illegal to possess and sell these chemicals or the products that contain them.